It was in October 2012 that I interviewed at Compassites. The first thing that struck me when I came to the office was how friendly everyone behaved. I was just there for an interview and yet I was being treated as if I was one among them. It was “Potluck Day” and I was invited to be a part of it and taste yummy dishes prepared by the Navigators. Although I had finished my lunch, I couldn’t refuse! I joined Compassites as a Marketing Executive from November 2012, after a round of interviews that convinced me that this was not going to be an ordinary experience. I was invited directly to speak with the CEO, COO and the Director of Compassites where I was asked for my ideas and opinion of the work at Compassites. The one major takeaway from that interview was that this was a company where everyone’s ideas were valued. Despite having great experience that spanned decades, the leaders here are humble and down to earth, and in close to 3 months here and I have never seen it be any different at any point of time. The culture of Compassites is such that, everyone around works not just for personal growth but also for the growth of the company, which means that Navigators support each other in whatever way they can. There is no hierarchy here because every individual is valued based on their ideas and not just years of experience. 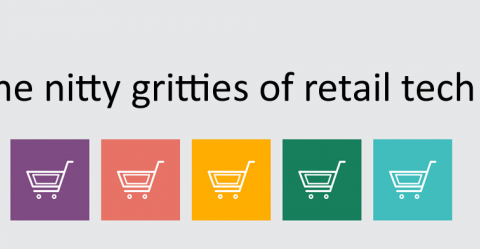 Being a mid-sized company, we get to take decisions and there are no long-winded processes to get things moving. From the time I have joined Compassites my learning has been tremendous. In a short period, I have interacted with vendors, worked on content strategy for two different websites, handled events, designing and been a part of crafting various marketing strategies. Each day at Compassites brings about new things to learn and the growth opportunity is huge. It however depends on the individual to take initiative and learn new things. At Compassites, there is no restriction on learning. Also there is no spoon-feeding which helps you imbibe a sense of responsibility. To be a Navigator, you have to be nimble, up and running most of the times. This is no place for the slow-paced. 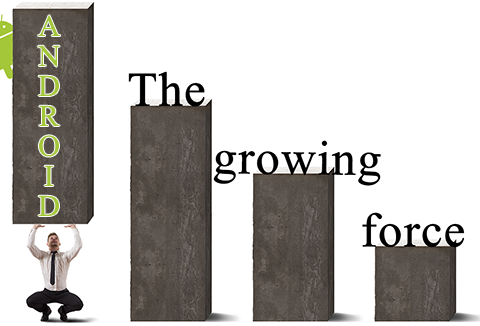 We are certainly growth oriented and we like to see things moving in a positive direction. That being said, Compassites is definitely poised to grow not just in terms of size and profits but in a holistic sense. In the time I have been here I have had the privilege to work along with our director Mr. Naveen Lakkur, who is a personal inspiration. His never-ending passion for his work and humbleness brings forth an enthusiasm to contribute to society. It makes us feel that we are not just employees but the part of a family, the Compassites Family. 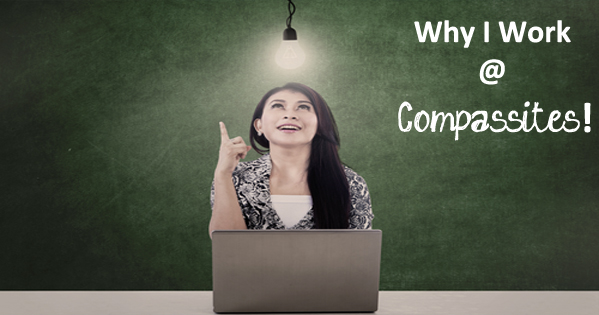 Deepika handles the product marketing and branding at HomeConnect, which is an offshoot of Compassites Software. She is involved in various aspects of marketing such as brand promotion, content writing, website management, social media marketing, design and working on various marketing strategies. She has had prior experience in Online Marketing and Digital Strategy. She holds an MBA from James Cook University, Singapore. 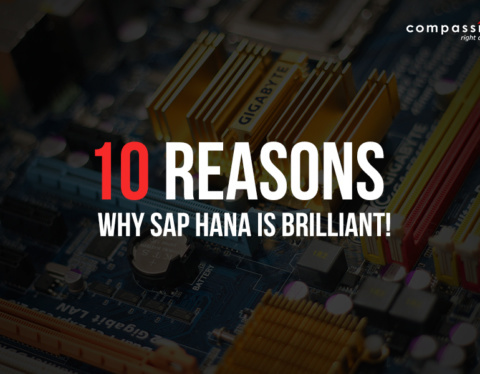 10 reasons why SAP Hana is brilliant!